Tennessee-based Barrett Firearms keeps raking in the government contracts, this week reporting a Pentagon award for rifles in a hot new caliber. Barrett currently lists the bolt-action MRAD precision rifle in six calibers from .260 Remington to .338 Lapua Magnum, only recently adding the option for barrel conversion kits for the new Hornady round. The 300 PRC, along with Hornady’s 6.5 Precision Rifle Cartridge, earlier this year earned the approval of the Sporting Arms and Ammunition Manufacturers’ Institute. 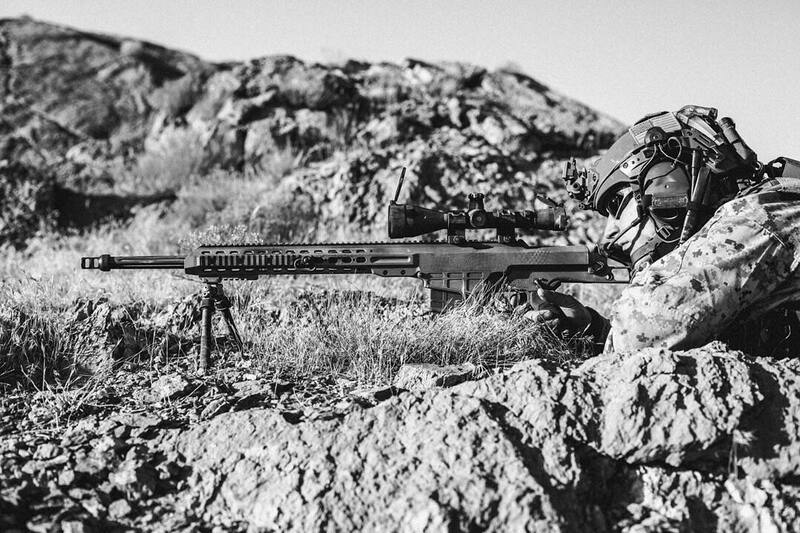 Described as the “6.5 Creedmoor’s big brother,” the 6.5 PRC gives precision rifle shooters a flat-shooting, heavy bullet that still brings 2,000 foot-pounds of energy at 500-yards, while still having a manageable recoil. 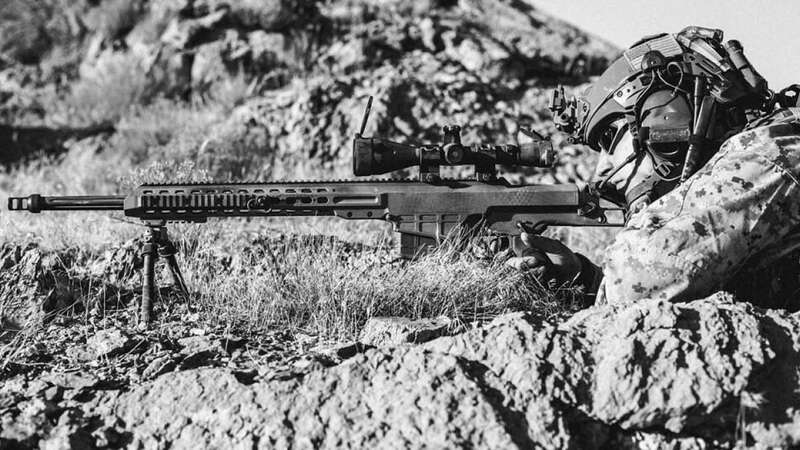 In addition to the MRAD contract, Barrett last month also picked up an $8 million award from the U.S. Army to supply the service branch with more M107 rifles in .50-caliber BMG. A further $3.3 million maintenance contract, expected to run for five years, was announced shortly afterward. The military has utilized the M107 rifle system for more than 15 years. Meanwhile, the MRAD has been spotted in the hands of several international sniper units to include the Israeli Defense Forces and Norwegian Army.